Welcome to W R Davies Toyota, Telford! Here you'll find friendly faces to help you find your next Toyota or maintain it with a Service! 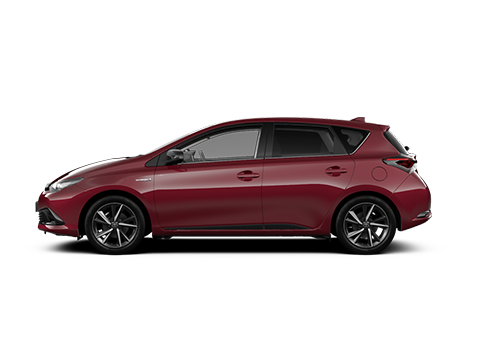 Whether it's New or Used we've got a wide range of vehicles to suit, including Hybrid - you can discover our latest offers here. We also have a Business Centre Manager and dedicated resources for Business use. 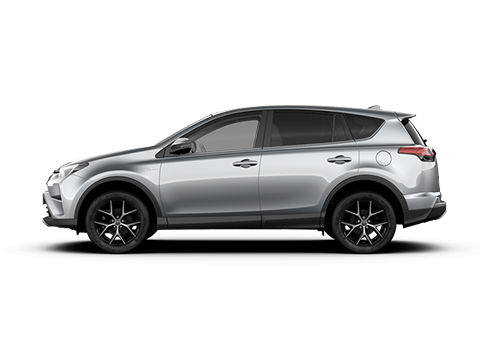 We also have dedicated Motability specialist on the site that will help you through the process with ease! 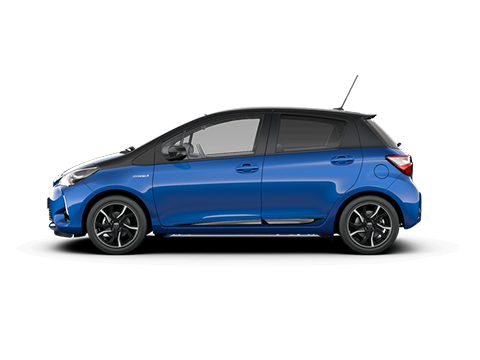 At W R Davies we strive to meet our customer's needs and happiness, which is why we have been recommended highly by our current customers -- If you're new to Toyota, why not book a Test Drive today.